Sumbal Khan looks stunning in Bangle Earings! Sumbul Iqbal is a Pakistani TV Actor and Model. 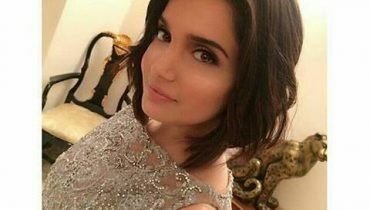 Sumbul Iqbal was born on August 30, 1990. 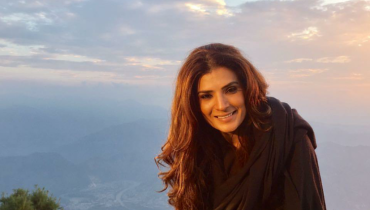 She started her career in 2010 by working in Hum Tv Drama titled ‘Tair e Lahooti’. Sumbul is as of now being found in TV serials on various TV channels. 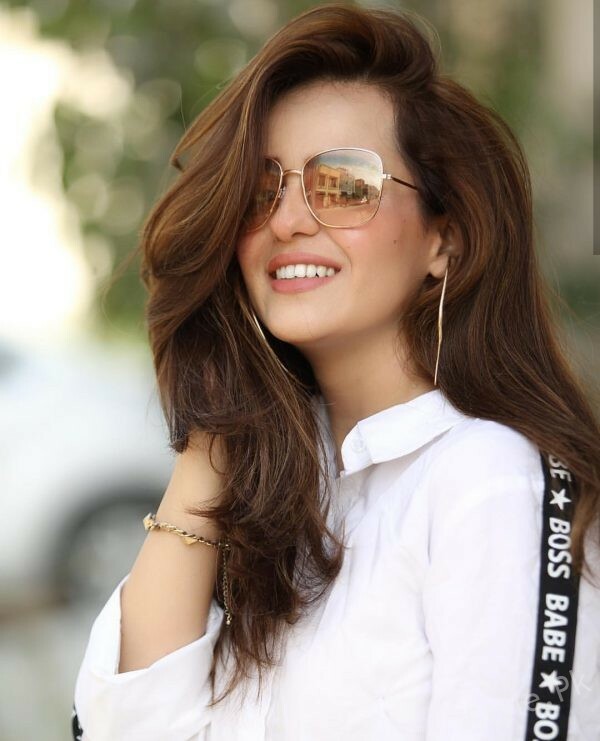 She is notable for her lead roles in ‘Neelum Kinarey’ and ‘Meray Khwab Raiza Raiza’ of Hum TV, ‘Rukhsaar’, ‘Teri Berukhi’ and ‘Rasam’ of Geo TV, ‘Ghayal’, ‘Janey Kyun’, ‘Sabz Qadam’, ‘My Dear Sotan’ and ‘Morr Us Gali Ka’ of ARY Digital and many more. 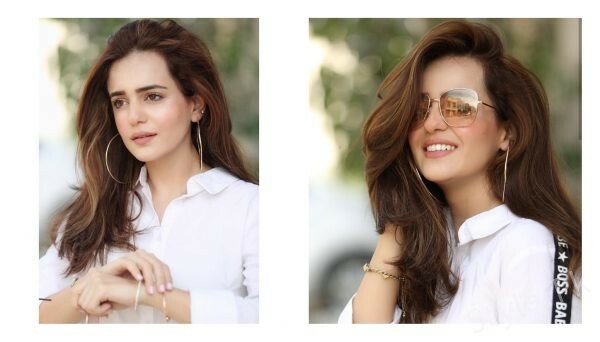 See Sumbal Khan looks stunning in Bangle Earings! 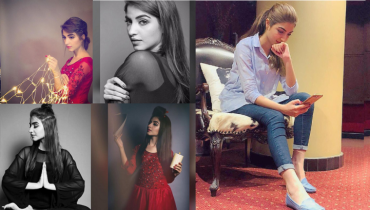 Also See: Recent beautiful Pictures of Kiran Tabeer!